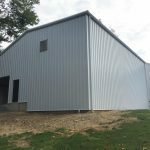 Why Choose a Steel Building? 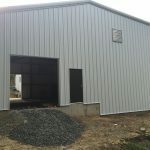 Who Works on Your Steel Building? 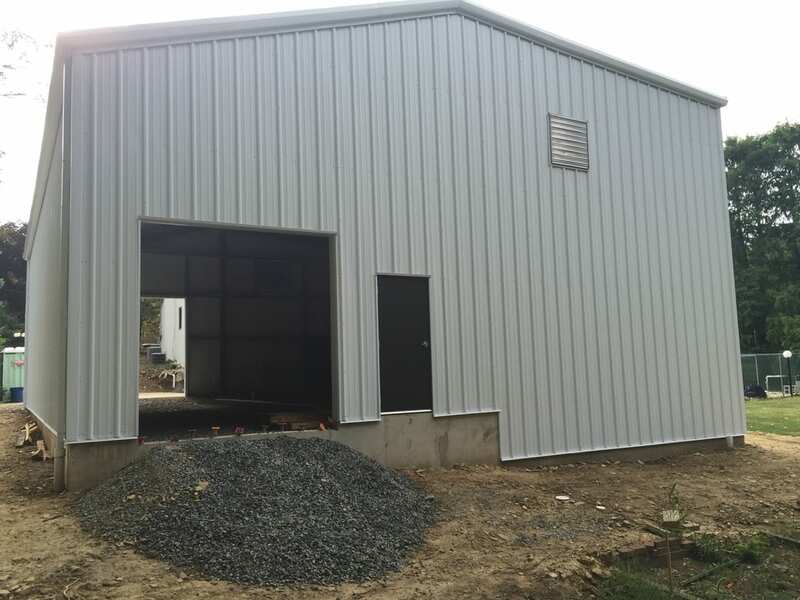 What is a Steel Building/Metal Building? 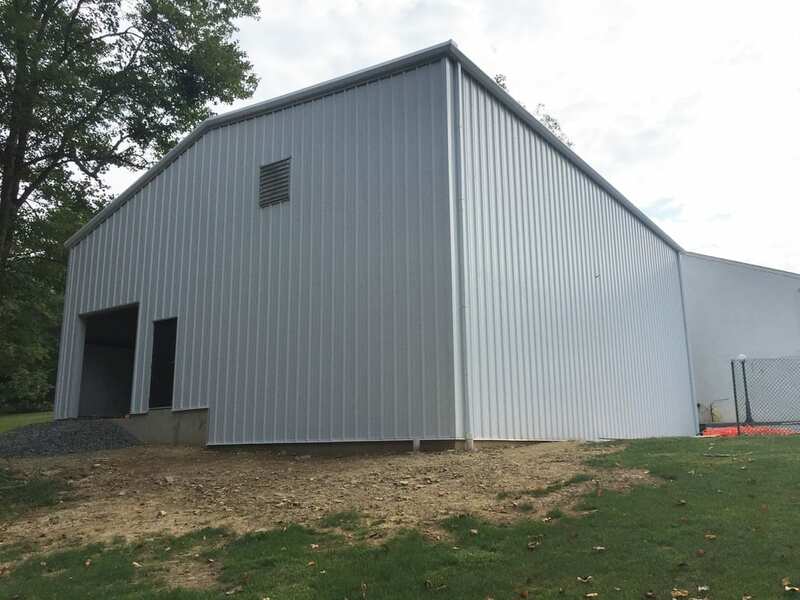 Steelsmith completed an offset peak steel building for Sabo Garage in Jeanette, Pennsylvania. 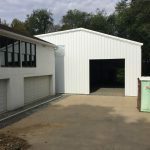 We designed the building, laid the concrete, and erected the 2,520 sq ft metal garage building. 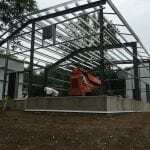 Do you own the land where the building will be constructed? 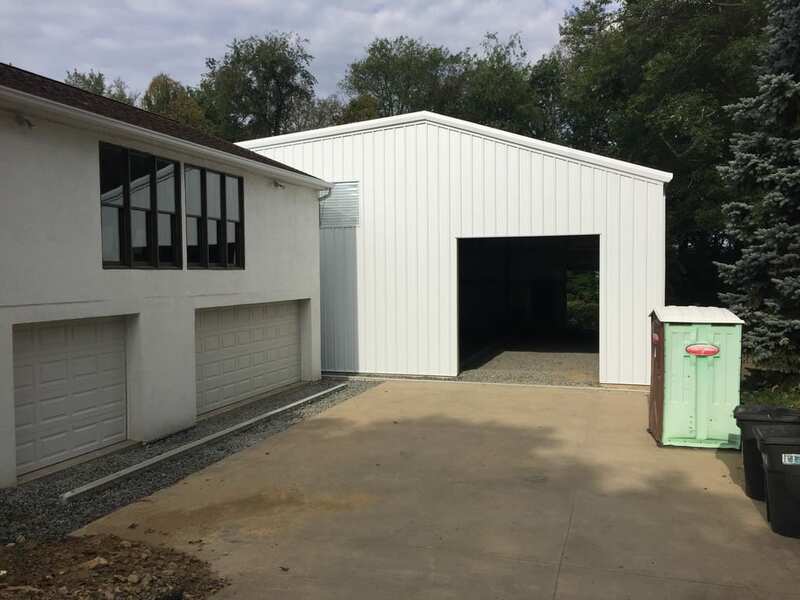 Do you have financing in place? What kind of financing do you have? How did you hear about Steelsmith?